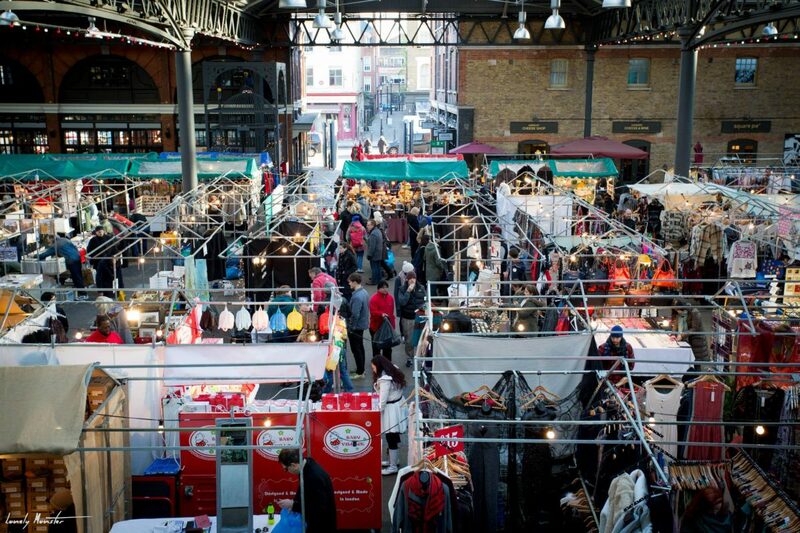 Where will this year’s Christmas Market take you? The Christmas Market is a great opportunity for London Met Students to sell their products at Sunday Upmarket on one of the busiest shopping days of the year. Test out your products and gain invaluable feedback as you come face to face with customers! A FREE stall, FREE training from an experienced market trader and our Creative Enterprise Manager on pricing, display and making sales. Plus PRIZES for the best stalls. Hear from students themselves what it meant to them in the video here. Don’t miss out, the deadline of 16 November is just around the corner apply now! Those who took part in last year’s Christmas Market can now be seen doing what they love most – being their own boss! Last year at the Christmas Market Sonia Meggie showcased her colourful bags and statement jewellery handmade in Ghana – bringing warmth with vivid, bold textures to the wintery streets of London! At the Christmas Market 2014 Lucky Escape Studios got great feedback from customers. After taking part in our Launchpad (formerly Hatchery) scheme they now run their studio from Accelerator.